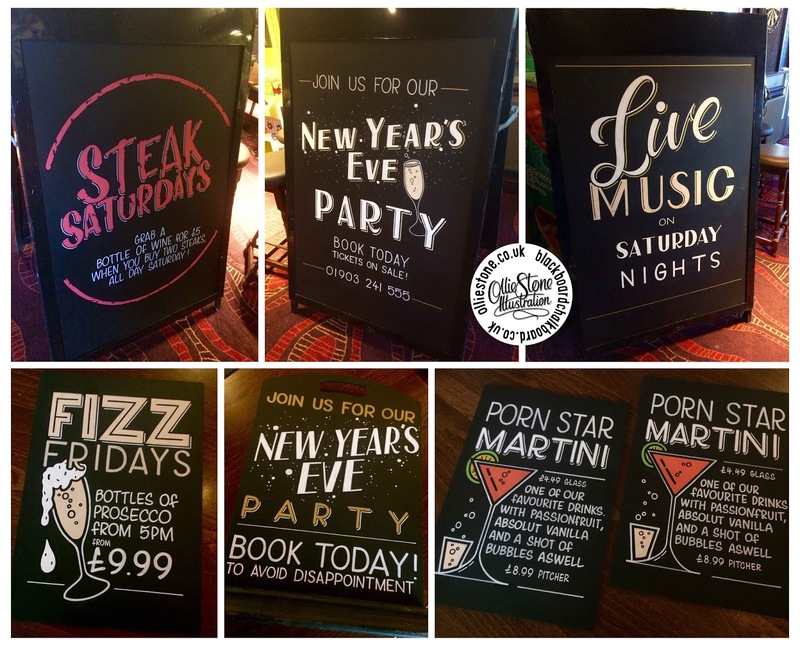 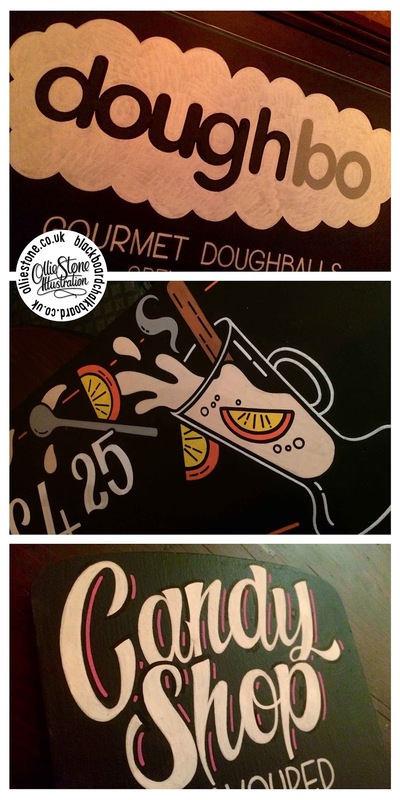 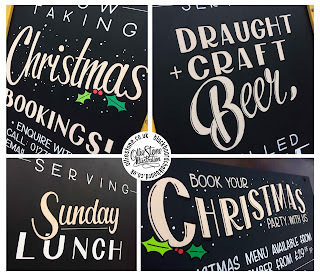 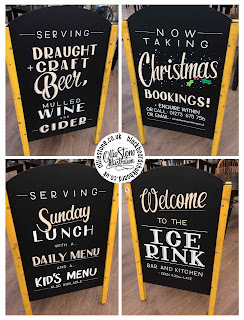 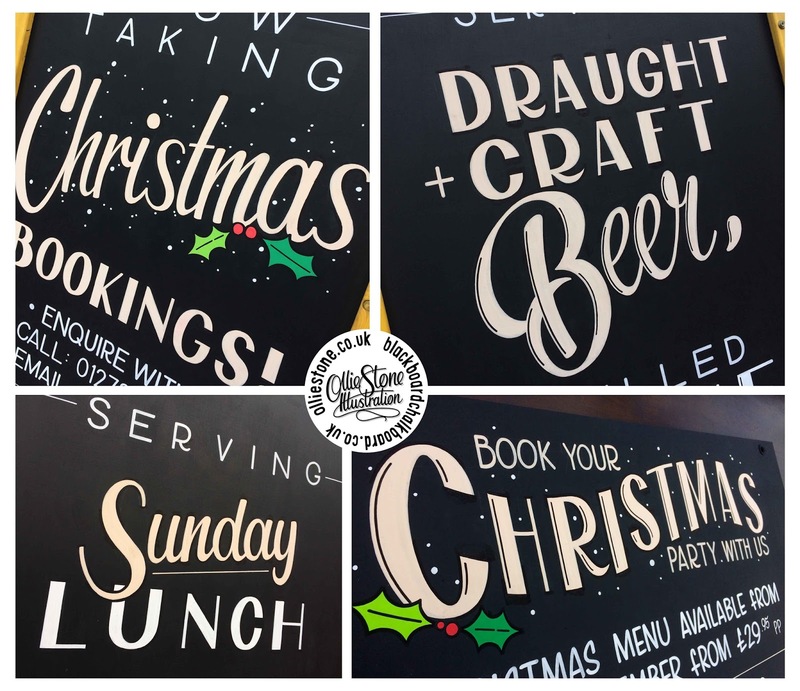 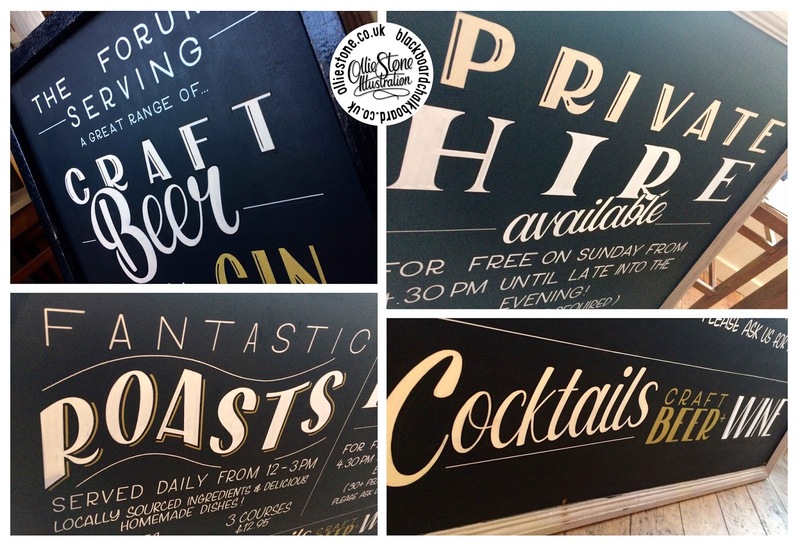 Pub artist, sign writer and chalkboard designer for hire. 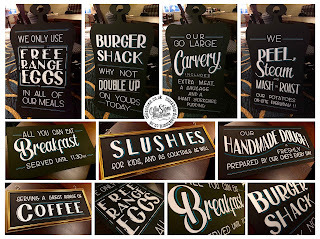 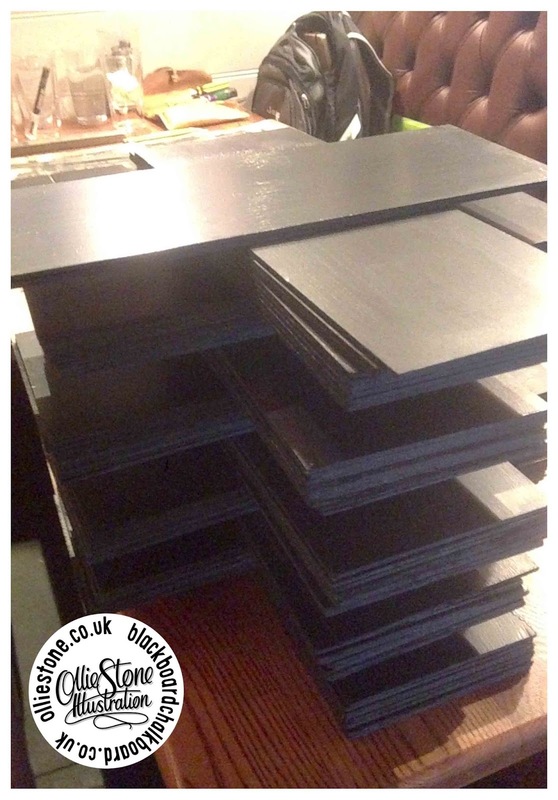 Assorted chalkboards for Harding's Catering at Brighton Pavilion Ice Rink. 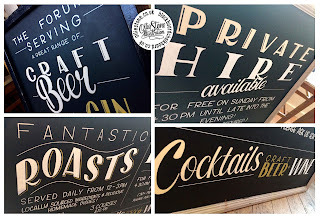 Ale pump clip tasting notes for Brighton's Indigo pubs. 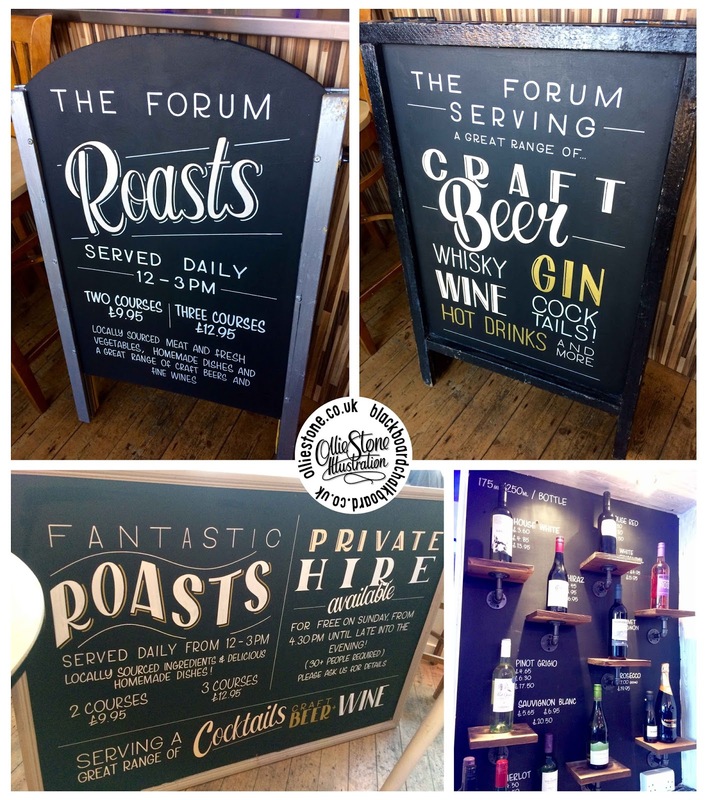 Chalkboards for The Mulberry in Goring. 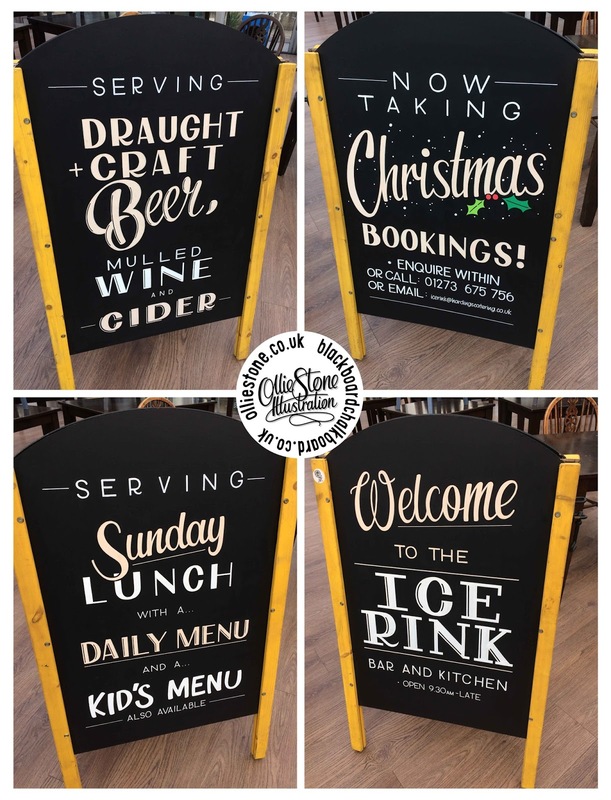 Chalkboards for The Saltdean Tavern in Saltdean. 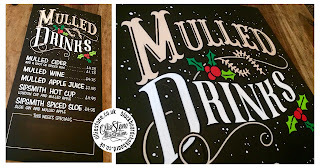 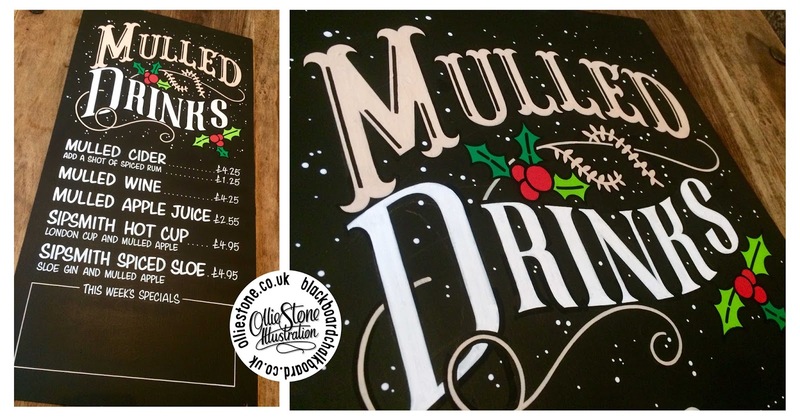 Mulled drinks chalkboard for The Seven Stars, Brighton. 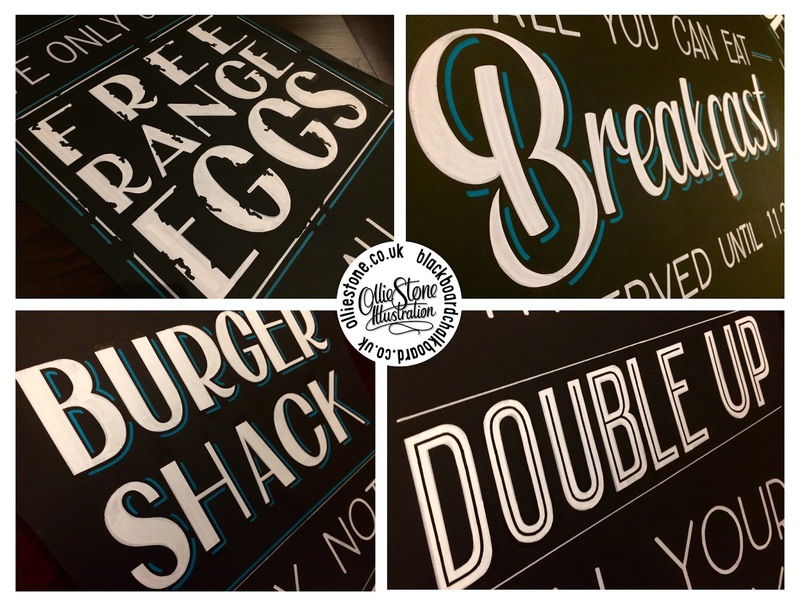 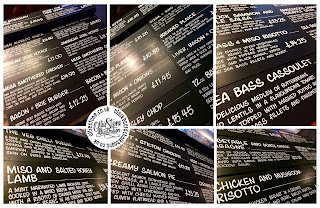 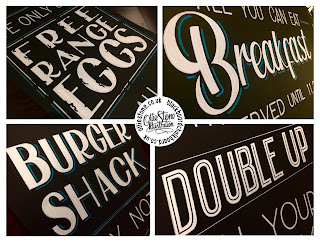 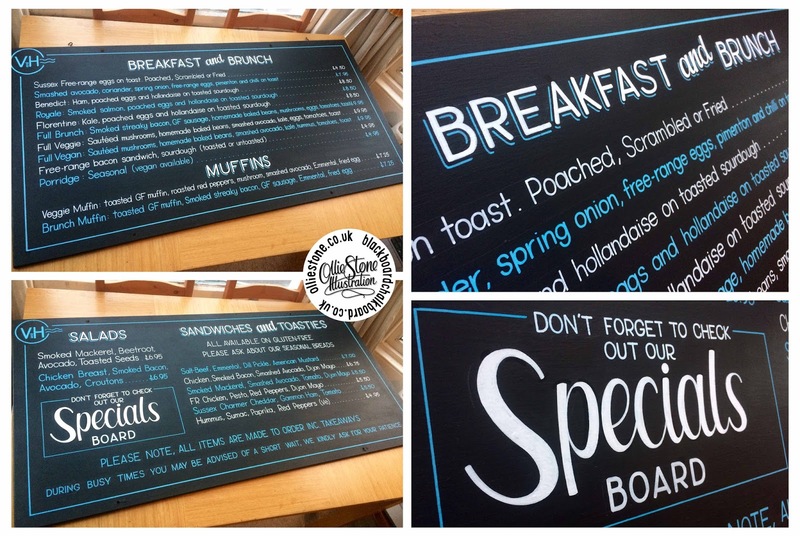 Menu chalkboards for the V&H Café, Hove. 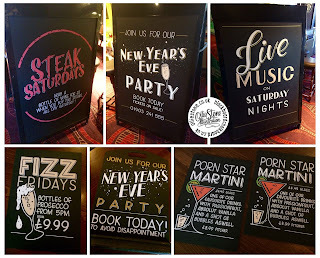 Assorted chalkboards for The Windmill, Brighton. 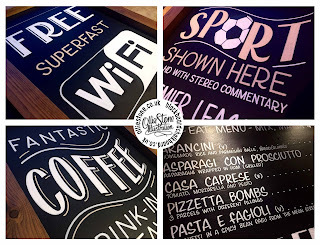 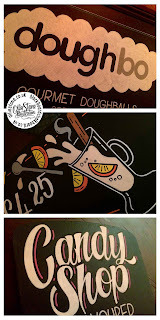 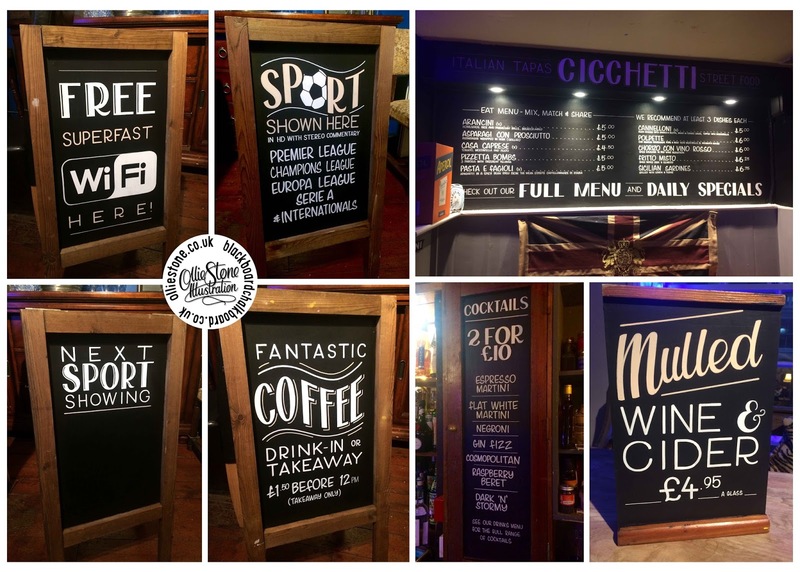 Blackboard and chalkboard art for pubs, bars and more. 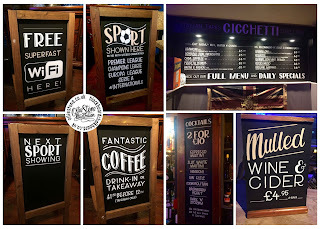 Chalkboard signage for The Hobgoblin, Brighton. 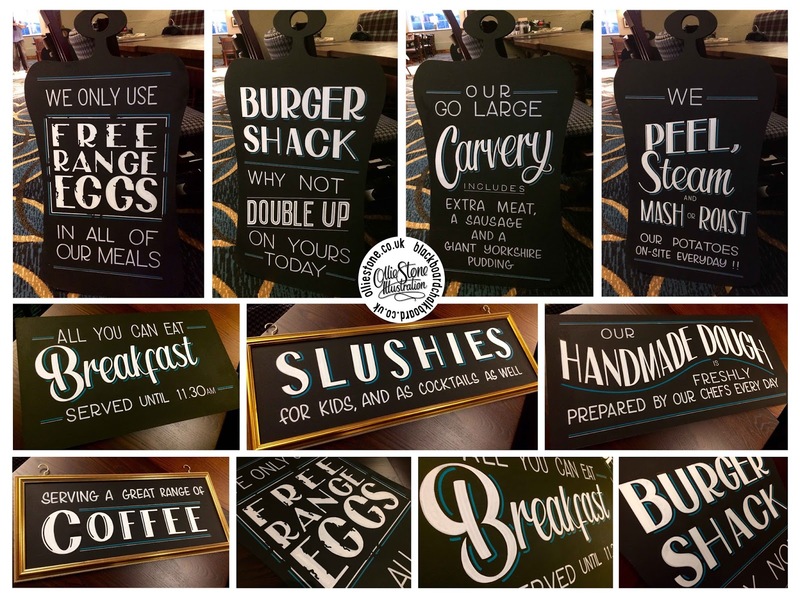 Chalkboard signage for Hardings Catering at the Royal Pavilion Ice Rink, Brighton. 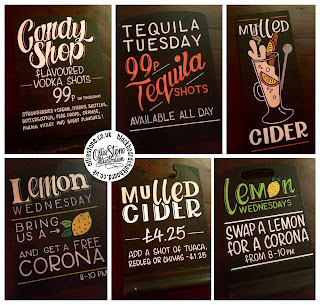 Ale tasting note pump clips for Indigo pubs, Brighton. 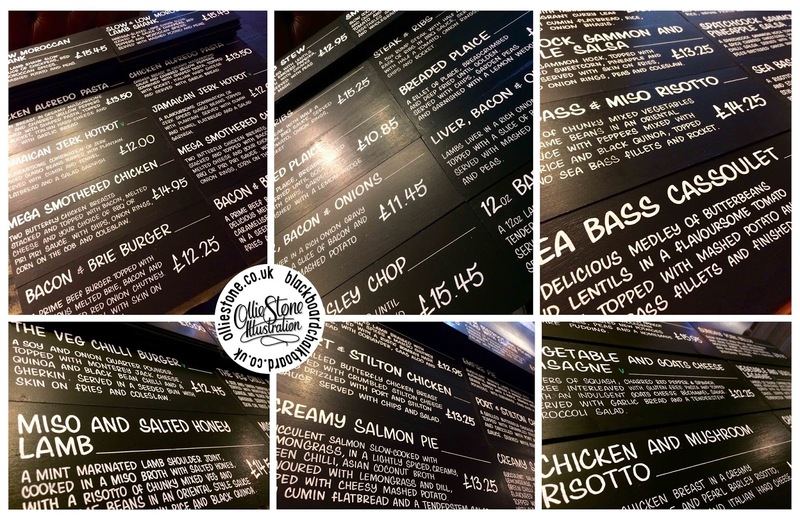 Food specials chalkboards for Marston's, The Longshore, Shoreham. 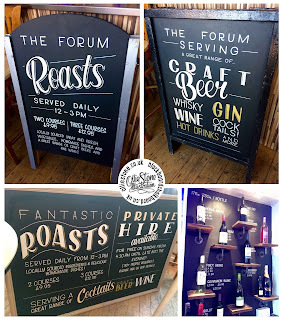 Chalkboard signage for The Forum, Bexhill.